A company logo design is its one of the most effective branding tool. The logo becomes their identity mark and is used everywhere on products and services of a business. It is printed on all marketing materials such as business cards, websites, brochures, stationery, etc. 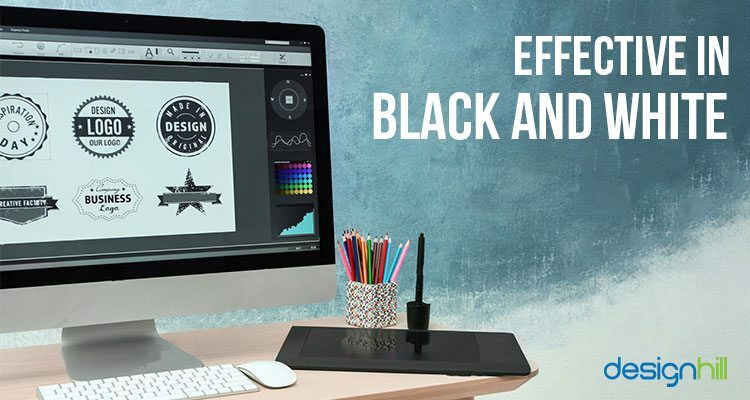 But to make your company logo effective, it needs to be unique so that it can stand out from the crowd to catch potential customers’ attention. If you are a business owner, make sure that your company logo design is a memorable one. But easier said than done. There are many aspects of a logo design that you need to take into account. There are questions to be asked when designing a logo for your company. For example, you must find out which type of logo will suit your company. Know which colors are considered best for company logos. Which fonts look great on business logos? 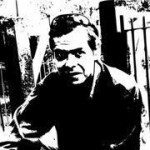 What are some mistakes to avoid? Do not take your company logo design as merely a symbol that you stick on your products or services. More than that, your logo can create competitiveness for your business. The logo can become instrumental in turning the customers’ attention towards your company. A powerful company logo design even converts the viewers into buyers. Such a logo has great graphic design elements. You must pay attention to some crucial aspects of a logo if you want to have the one for your company. Your audience should be able to tell something good about your company logo. When people can get the essence of your logo design, they are more interested in your business. 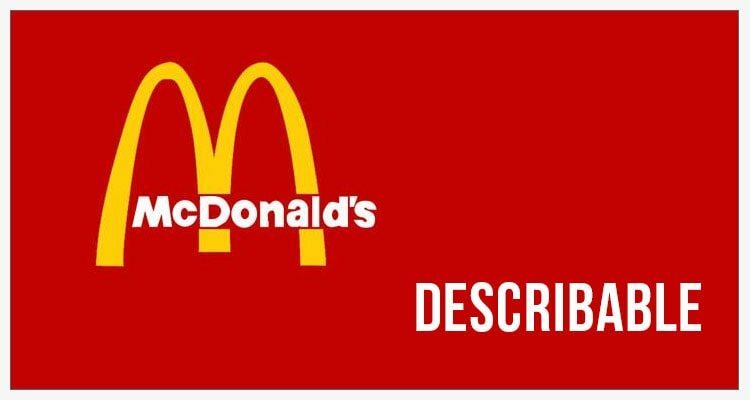 For instance, people can tell that the Golden Arches or a big yellow M is the McDonald’s logo. But if a logo design is too complicated, people will simply ignore it as they cannot explain it. They do not get a clear message from the logo. A logo that can be explained quickly becomes a useful logo for brand recognition. Ensure that your company logo design is easier to remember by everyone. The best way to make it memorable is to use a single element that people can recognize easily. More elements make the company logo design complicated and harder to remember. So, the simplicity of the design is the key. Take the Apple logo, which has an apple created in a very simple way. When a logo is memorable it also stands out on its own. 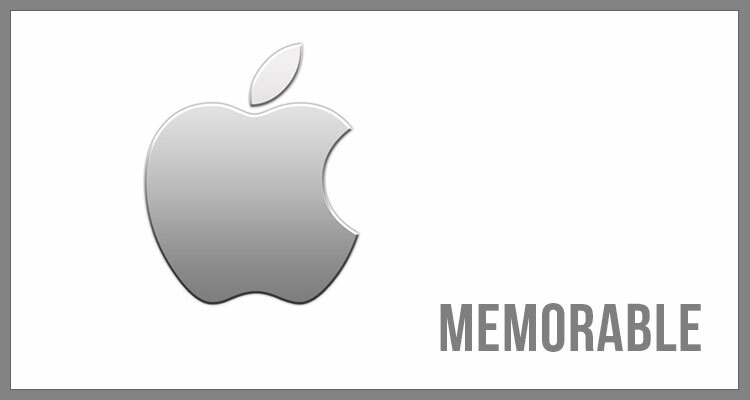 A memorable company logo design is also known for its longevity. This implies that the business owner does not have to change the design very often. So, when the logo is the same for many decades, it helps in building an unrivaled credibility and loyalty amongst the audience. One of the considerations to make for creating a long-lasting logo is that you should not be following the trends strictly. Most of the design trends are like fashions that come and fade away in a few years. But a logo design must continue to be the same designs for many years, even for decades. This is because consumers have an emotional attachment with a logo. Many such logos have become part of the culture. If you change your logo design frequently, it has an adverse impact on your consumers. You may be hurting their emotions. Therefore, avoid creating a logo that is based on current design trends. Instead, prefer a logo design that remains impressive even after many decades. Your company logo will be used in advertisements on newspapers, faxes, photocopies and many others where there is no use of colors. So, the company logo design must look equally impressive without the use of colors. A logo should make a lasting impression even in its colorless version. It would be good if you first design the logo without using colors and get its approval from your client. After the approval, you should start filling the logo with colors of your choice. This way, the design will appear equally great with and without colors. But make sure that you pick right colors for the desired impact on your target audience. A logo must retain all of its elements and details even when it is reduced to a small size of to print on business cards or a pen etc. Therefore, your graphic designer should avoid incorporating many details that may overlap or become faded when printed in smaller sizes. The company logo design must not blow up its elements when printed on a billboard. What Makes Good Company Logos? 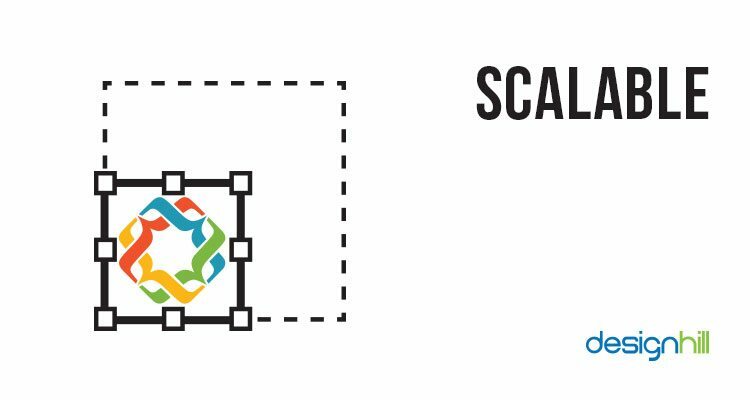 You should use a design grid to make sure that your logo is scalable. A design grid is a useful technique to keep the design elements in a proportionate way in a given space. This means that each line, shape, image etc incorporated in a logo will be proportionate to the other elements in the design. This helps in keeping the sense of proportion even if the design is stretched too far on a big surface such as of billboards. The design will still be visible clearly on a very small surface such as of smaller products for advertising purpose. Are you looking for a creative logo design for your company? You can easily design your logo using crowdsourcing sites. One of the biggest benefit of crowdsourcing is that you can get a brand new logo at a low price which is affordable for your startup business. Another benefit your company holds with crowdsourcing is that you get many design options to chose from. One the contrary when you hire an expensive graphic designer, he offers you two to three design concepts. Designhill is a leading crowdsourcing platform that thousands of graphic designers and business owners use to their advantage. All you need to do is to Launch a company logo design contest and start getting dozens of new design ideas from as many logo designers. Soon you will get your winning logo design for your company. All of your investment is entirely safe as Designhill offers 100% Money Back Guarantee to the clients who are not satisfied with the results. 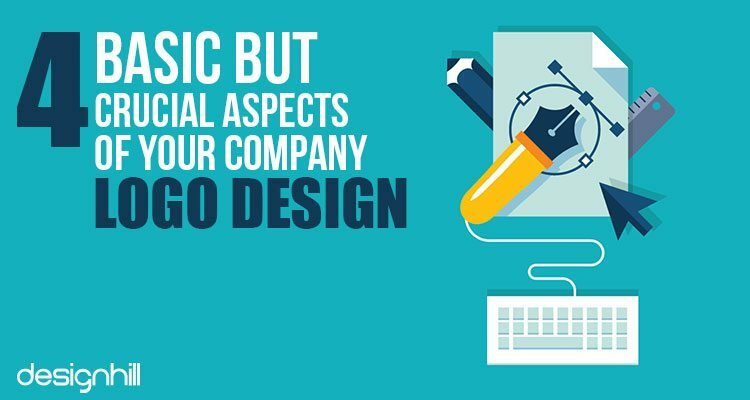 Your company logo should be a memorable design that people can explain easily. It should be a simple logo so that target customers can get your brand message effortlessly. The logo must also look equally great in black and white. It should be a scalable design that keeps its sense of proportion when printed on big billboards or on small products such as business card.